Beautification and community improvement begins with each of us--we can influence postive individual and group action! Get involved! Nationwide, millions of volunteers will join forces this spring and spruce up their corners of the world through the Great American Cleanup™, the nation's largest grassroots beautification, litter prevention and community improvement program. 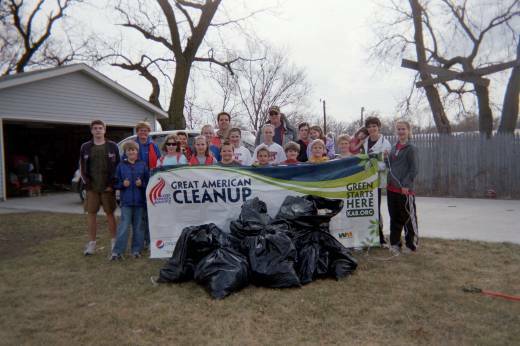 Among the many ways you and your organization can help control litter in Beatrice and Gage County and make our community more attractive is participating in the Great American Cleanup™. 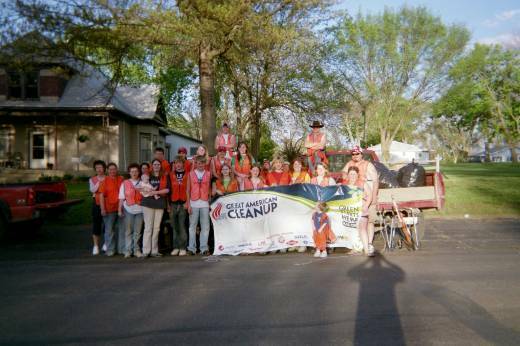 Each year, Keep Beatrice Beautiful coordinates hundreds of volunteers to help clean up street and road right-if-ways, parks and other public areas of our community. Hundreds of trees are planted and areas are beautified. Just call 402-228-4576 or email kbb@bpw.ci.beatrice.ne.us to sign up for an activity or to get more information. 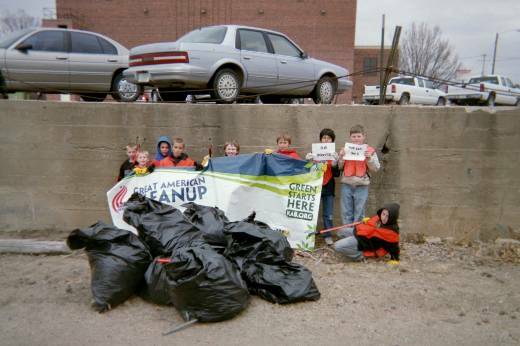 Led nationally by Keep America Beautiful, Inc., the Great American Cleanup™ takes place from mid-March through May in more than 10,000 communities. Join today! It's your chance to help Keep America Beautiful. 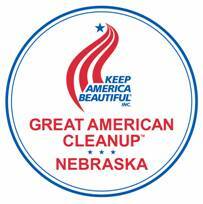 Clock on the following links to learn more about the Great American Cleanup™ on the national level or Keep America Beautiful, Inc.